Spiritual Essence Aromatherapy adds another dimension to your massage. It helps you connect on a deeper level to your core self while at the same time helping you to relax more deeply and find any answers you are seeking. 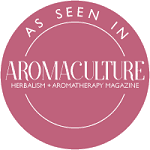 It is a gentle massage using essential oils that you have intuitively connected with and can begin healing on a soul level. The massage begins with a mini card reading to choose the most appropriate essential oils for you. Reiki, crystals and healing symbols are also used when appropriate. 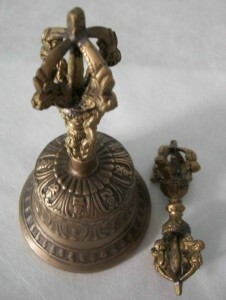 The massage finishes with the sounds of a Tibetan bell to balance your chakras. 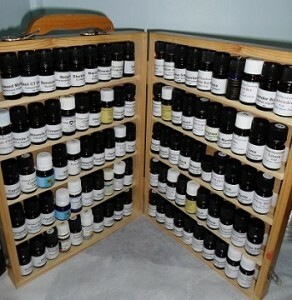 You will also take home a small bottle of your blend to continue your treatment at home.